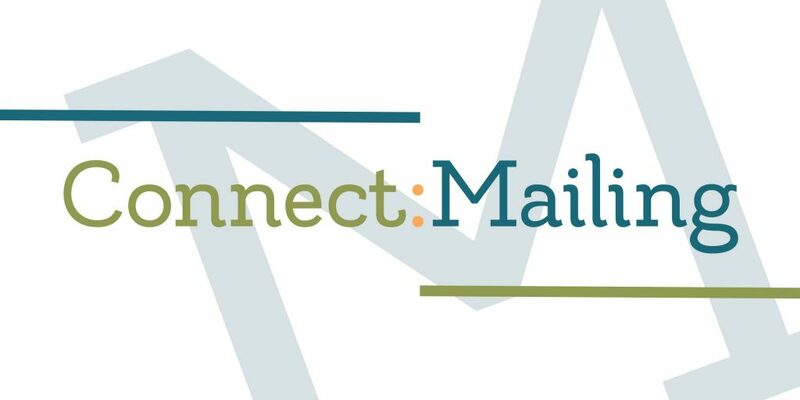 Connect: Mailing is our main way of keeping you up to date with all the latest news, funding links, resources, inspiration and more from the youth team here at Blackburn Board of Education. Connect: Resourcing will guide you through some of the fantastic resources and inspiring links. Connect: Equipping will highlight some of the brilliant training and events going on around the Diocese and beyond. All are designed to help and guide you in your ministry with young people in your parish. To subscribe click the link below, this will open a separate tab with a sign up form allowing you to select your preferences.